Giving your marble the glowing Aura it deserves. 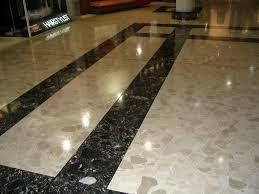 Aura floor Cares technicians have to know how and technical ability give the shine back to your Marble floor, our floor cleaning service offers a 12 step tile and marble cleaning and sealing service to ensure the best results. We carefully protect all of the surrounded furniture before using unique techniques to remove deep seating soil stains food residues giving you the optimum Marble cleaning service in Bristol. 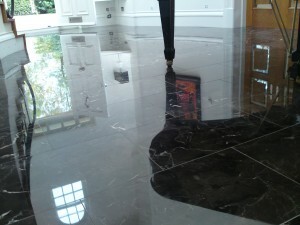 Aura Floor care is available Monday to Saturday 8 till 7 to take any questions on marble floor cleaning services Bristol, Bath and surrounding areas, or use the contact form for any quires we are also on Whatsapp and are more than happy to receive pics of you floors that need tiles cleaning. 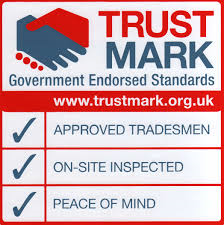 we believe in professionalism and honesty and ask the same of our customers. 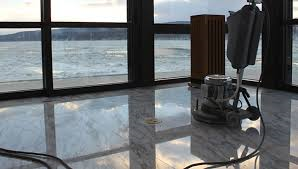 we look forward tom adding you to our fast growing customer base, as well as giving you the best results for tile cleaning and sealing going forward.